Up to four AWS IoT Starter Kits to the team that creates the best Internet of Things (IoT) hack. Up to four Arduino Uno Starter Kits to the newbie team that creates the best overall hack. NOTE: All team members must be first time hackers. Up to four FitBit Charge 2 wristbands to the team that creates the best health-oriented hack. Up to four Wacom Intuos Tablets to the team that creates the most visually pleasing hack. This involves UI, UX, and overall design. Up to four Thimble.io kits to the team that best involves the principles of Free and Open Source (FOSS) and/or humanitarian ideals. All projects submitted for the must have their code made available on GitHub with an open source license, and provide a link to the code in the project submission. Up to four Wifi Pineapples to the team that best "hacks" or reverse engineers an existing project or device. Datto is offering up to four $250 Amazon gift cards to the team that best utilizes some form of real-time network communication. SapientRazorfish is offering up to four Google Home Minis to the team that creates a hack that best impacts the community in a positive way. Wegmans is offering up to four Google Chromecasts to the team that can answer the question of what data/concepts can drive a customer to want a specific product? Google Cloud Platform is offering up to four Google Home Minis to the team that best utilizes Google's Cloud Platform. RIT's Simone Center will award the winning team $2,000 to advance their concept towards commercialization. This money may be spent on prototyping or customer discovery travel expenses. It may also be used as a stipend for an RIT team member seeking to work on this project as an entrepreneurial co-op. To qualify, the winning team must include at least one RIT student. 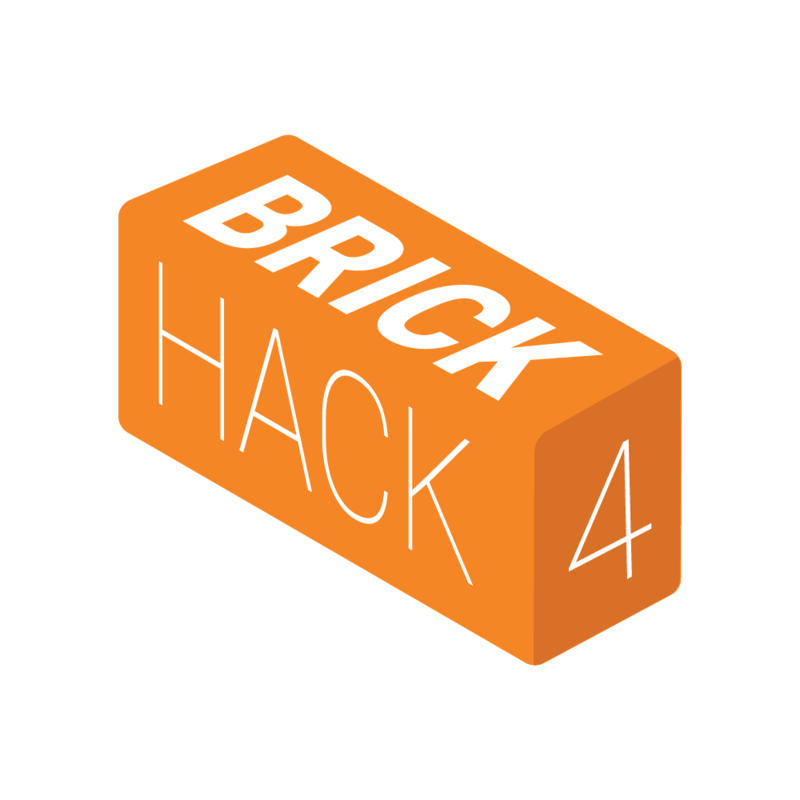 BrickHack: RIT's premiere collegiate hackathon. January 27th ignites a weekend devoted to 500+ designers and coders sinking 24 hours into building and creating. Mentors and industry representatives will also join the fray to lend expertise, and share wisdom. Expect food, swag, and timeless brick-laden memories. Judging will happen in person on Sunday, January 28, 2018 from 1pm – 3pm.